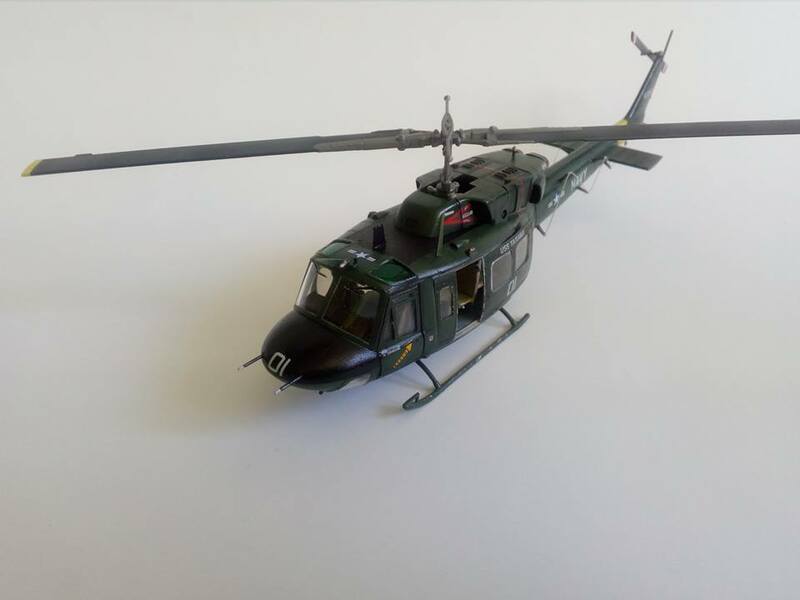 After longer absence i am publishing my newest work-1:72 UH-1N Twin Huey, USS Tarawa, Operation Desert Storm. I made it extremaly fast-3,5 week. Propobly i will give it to one of my workmates. Parts match in about 90%, except cargo bay doors. You need to make bigger holes for windows, because they are way to small (both of them-those in smaller and bigger cargo doors). 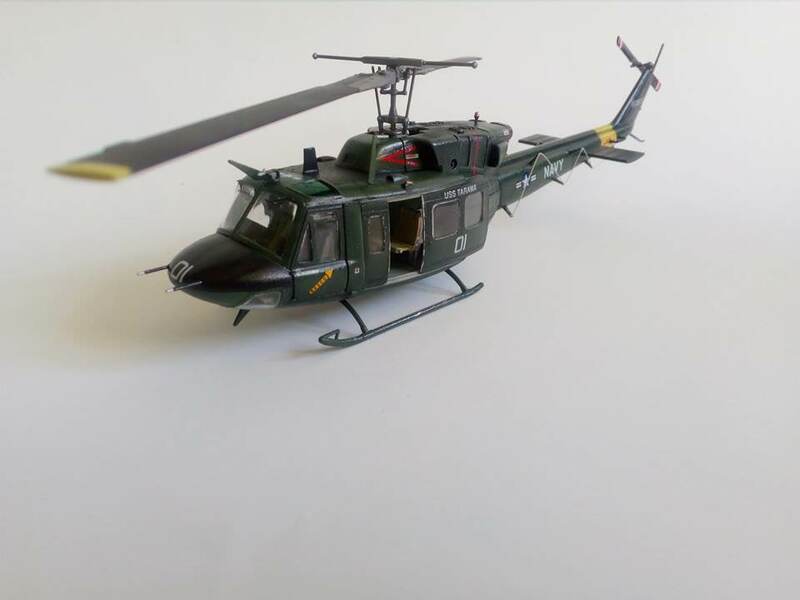 I am giving this clue because US Navy Italeri packing is out of production, but parts are repacked in other colour schemes by Italeri and other producers. 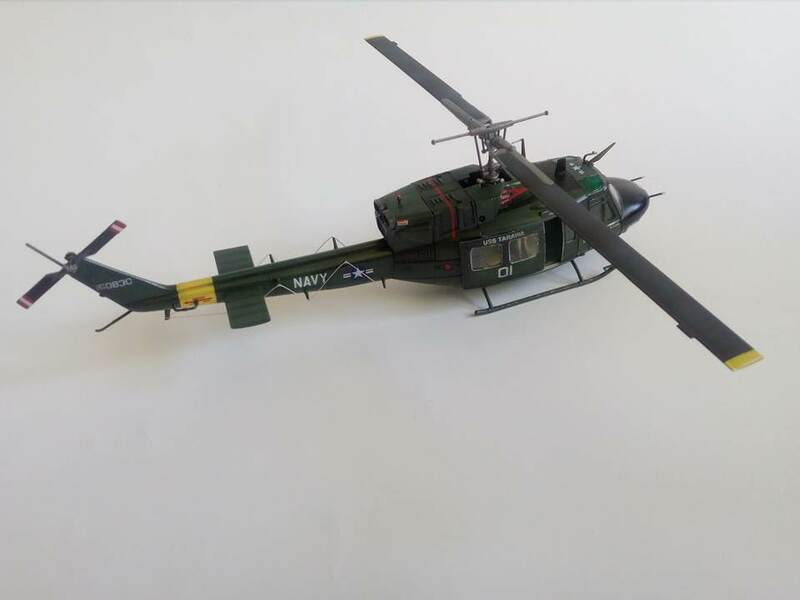 Good news is that the Kittyhawk is planning to US Navy's UH-1N in 1:48 scale. I painted it in oil chemicals from Humbrol and ModelMaster. -problem with installing glass parts with Clearfix and Micro Crystal Clear. Both of them are very thick and when i am using them, they are causing some bad marks on model surface which sometimes is very hard to remove. Anyone had similar problem? - i wanted to make very glossy surface, but after 3-4 layers of Humbrol Acryl i gave it up and failed. Which gloss varnish is giving the most gloss surface close to real one? My base coat was Humbrol 30 (very flat...)-maybe that was the problem? Well, well, well - look who's here? 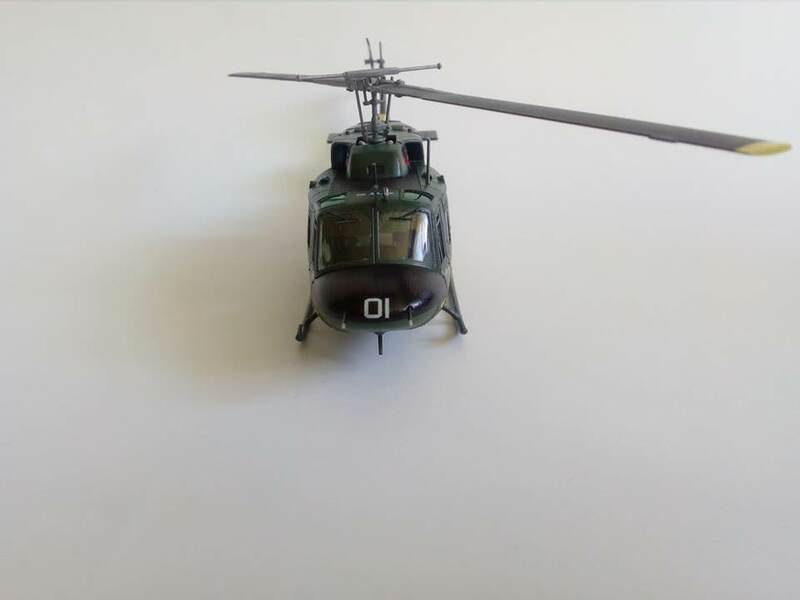 I'd say your helo looks very nice and maybe this is even your best helo yet. Of course there's always a room for improvement. 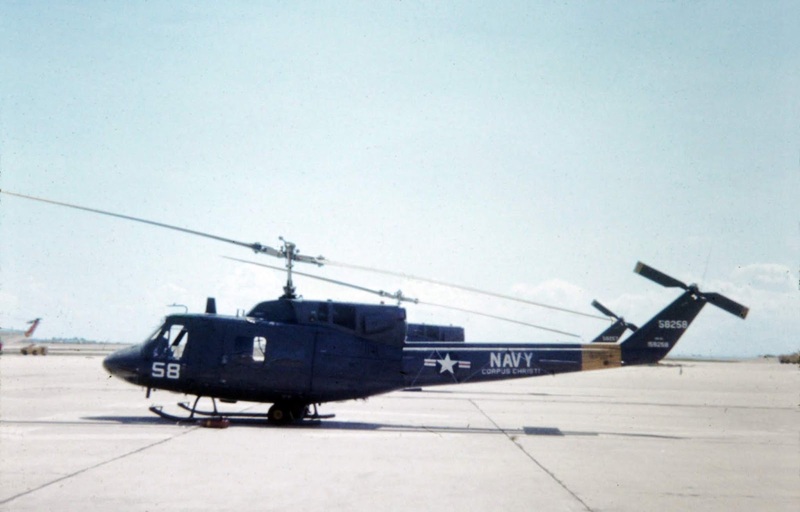 For example things that Italeri could have made better - like that whip antenna on the tail that could be thinner. The exhaust could be drilled out - it looks better then. Those wire antennae along the boom are nice, but they could be thinner, too. But like I said, those are nice to have. As for paint - yes, trying to make a matt coat gloss can sometimes be a problem. It's sometimes better to start with a gloss coat. If you're airbrushing humbrols it might help to thin the paint more - then it dries more glossy. One more thing - I sure would like to see some more close-up photos. Thanks for comment. Like i said, my plan was to give it to one of guys in my work...but maybe i'll find time to make photos not only by mobile phone camera. 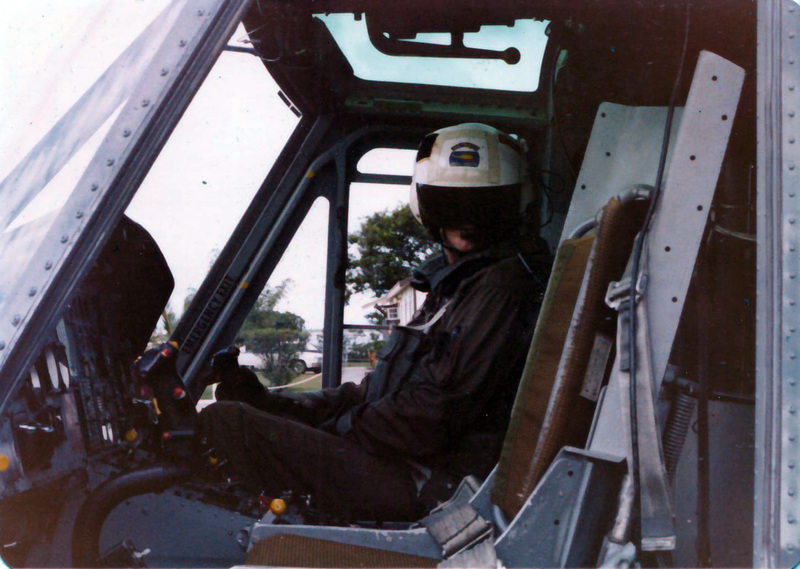 That helo looks really good - i have one in my stash and after seeing yours, think i'll go find mine . I use humbrol paints a lot - it is almost the only paint that is always readily available in South Africa. I haven't tried this yet, but have been told by the suppliers here that if you add a few drops of humbrol gloss-cote with the colour you are spraying, when you then spray additional gloss-cotes, they finish glossier over the base coat. It obviously takes longer to dry, so you'll need to cover the model like you would when you spray gloss. 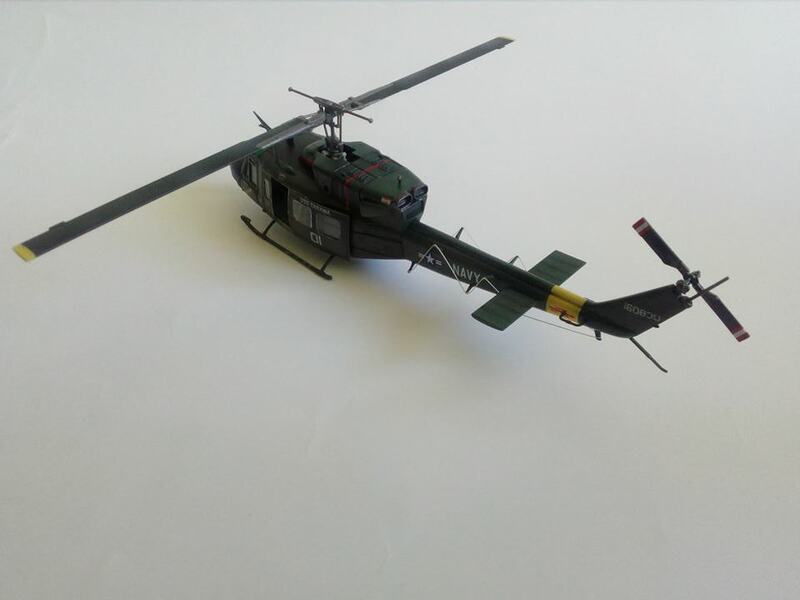 I just finished an Italeri Weesex HU5 that also has antennaes running down both sides. I used very very fine copper wire from a small electrical motor winding from one of my kids broken toys - it is so fine i struggle to see it on a picture. I use a felt tip permanent marker to colour the copper wire. 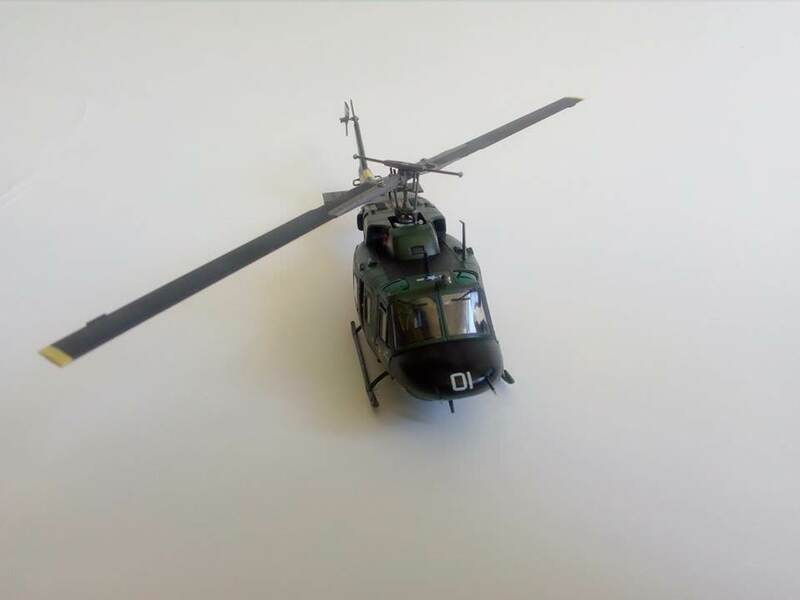 Looking forward to seeing more of your helo's !! Thanks for nice idea for Humbrols. Its definately wirth of trying with some glossy aircrafts. Can you tell me where I can see your Wessex? Nice job on that. I know nothing about the type so couldn't comment on accuracy, but the build looks very well done to me. Andrew, would love to see that Wessex, is that the 48 or 72nd kit. 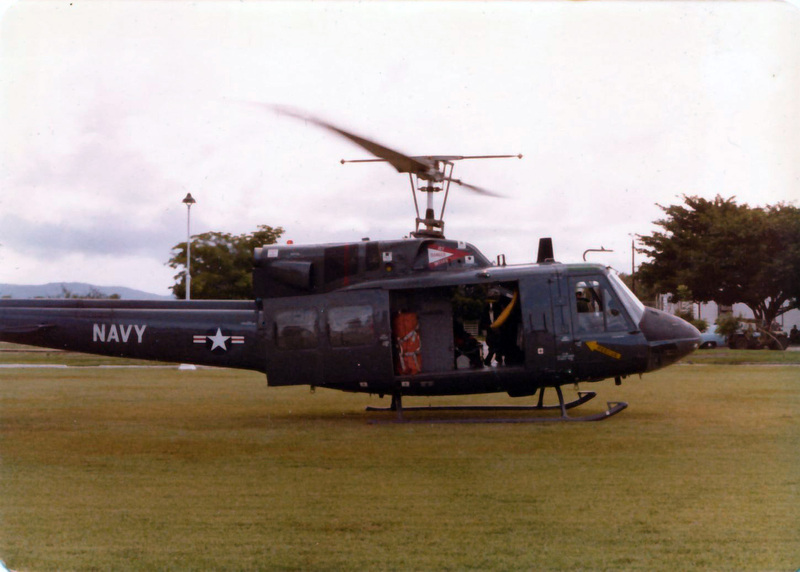 We had A UH-1N squadron across the tarmac from my squadron and they were all painted engine gray same as our RH-53D Seastallions. What timeframe are you talking about? 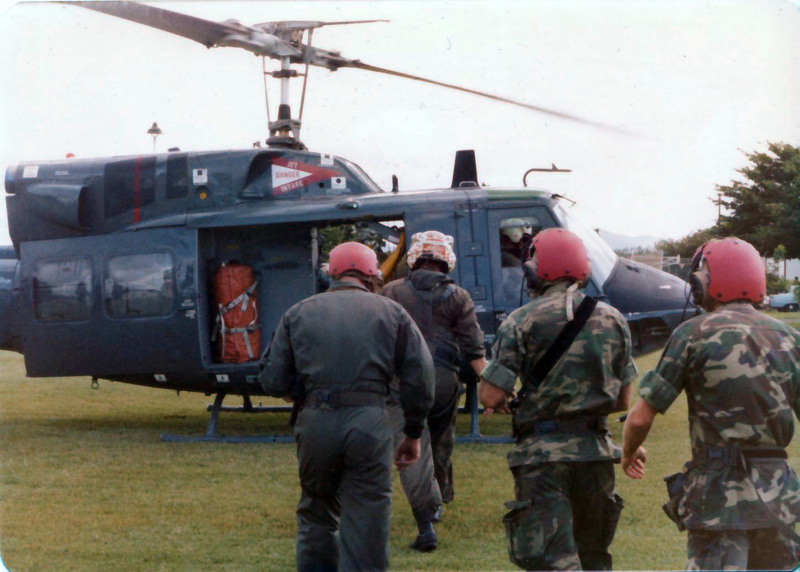 There have been a few different UH-1N color schemes. I depends on when we are taking about. 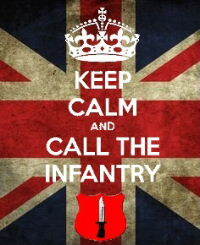 It's the italeri 72nd hu.5. Did it in the box top scheme because I really liked the Union Jack acreoss the nose . I have a pic of it almost done, but don't know how to post pics here . Really nice build for an older kit. 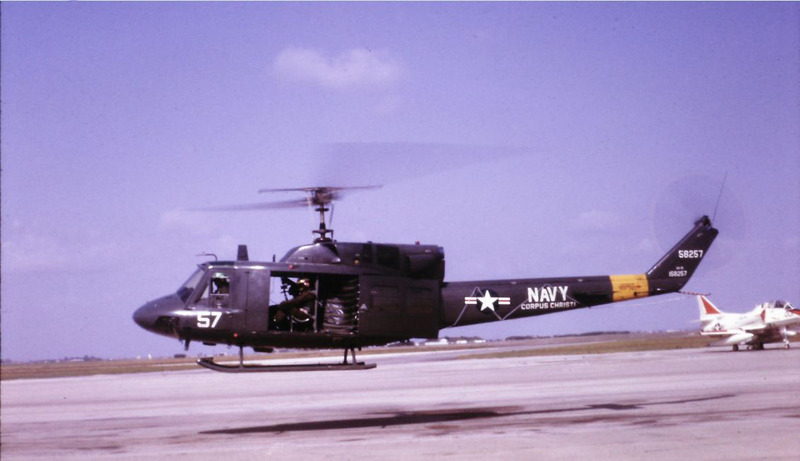 I remember these UH-1Ns at NAS Corpus Christi and NAS Chase Field in the mid to late 70s. Here's a couple of 35mm slides in my collection from that time frame. 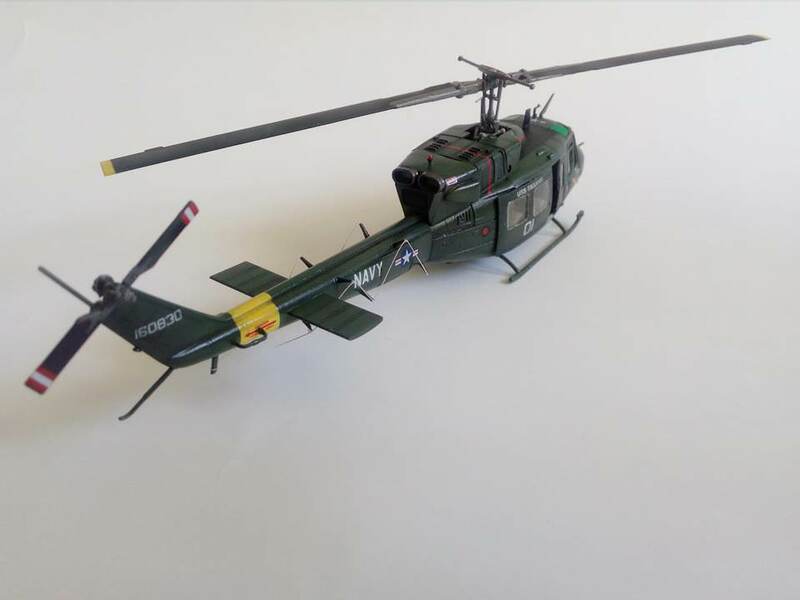 I will also very useful when Kittyhawk will release their 1:48 UH-1N.